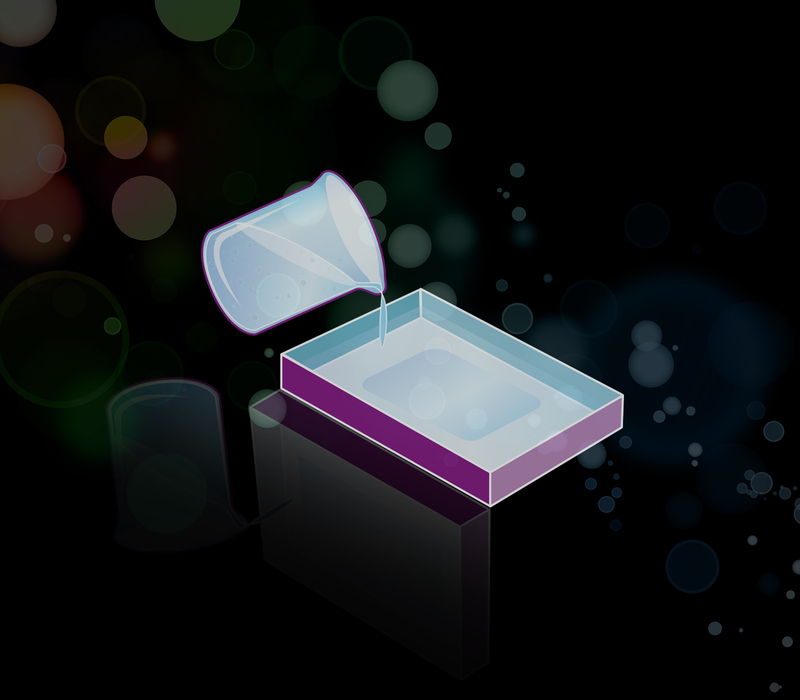 Purification, characterization, and identification of proteins often require analysis of the target through western blotting. 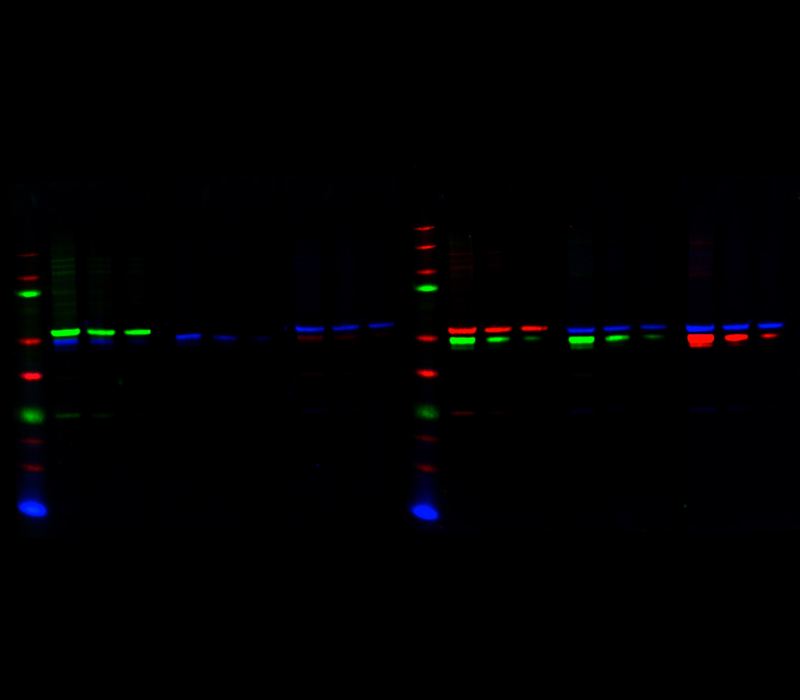 Western blotting involves separating the proteins by gel electrophoresis and transferring to a membrane blotting). The protein can then be detected either directly (using a labeled primary antibody) or indirectly (using a primary antibody and labeled secondary antibody). Vector Laboratories supports your protein research by offering a wide range of reagents and kits for protein detection and analysis on western blots. Label antibodies with biotin (for avidin/streptavidin-based detection), peroxidase (HRP; for enzymatic, chromogenic detection), or fluorescent compounds (for fluorescence detection). 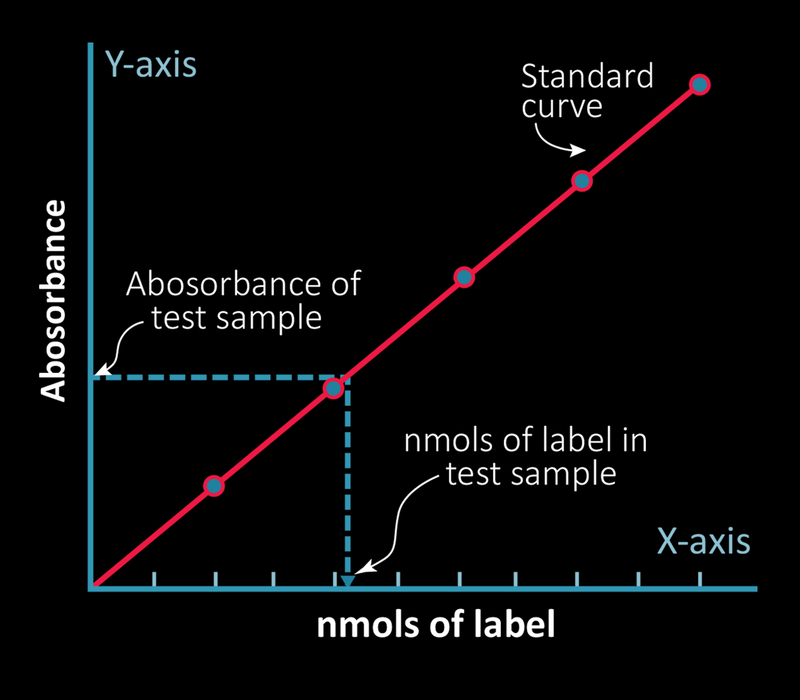 The choice of label depends on many factors, including the sensitivity desired and instrumentation available for detection. 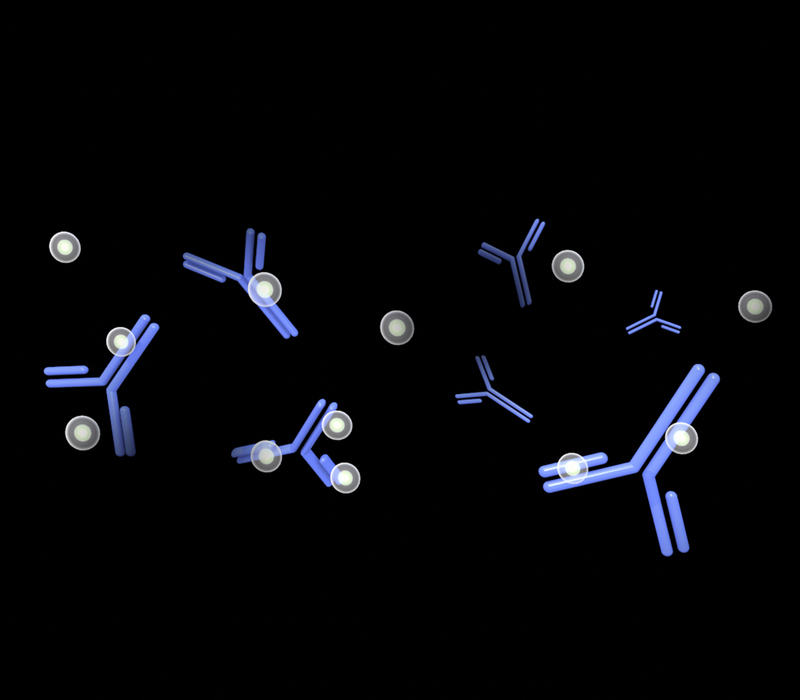 Vector offers a variety of reagents and kits for protein labeling, as well as a wide range of prelabeled secondary antibodies (see Detection). Purify labeled antibodies and proteins using affinity chromatography with agarose-immobilized, Ig- or biotin-specific reagents. Prior to immunological detection, block unoccupied binding sites on the blot to prevent nonspecific binding of the detection antibodies. Failure to do so can lead to high background. Apply the labeled primary and/or secondary antibodies to the blot to detect the target protein. Choose from avidin/streptavidin-, enzyme-, or fluorescence-based detection methods and kits. 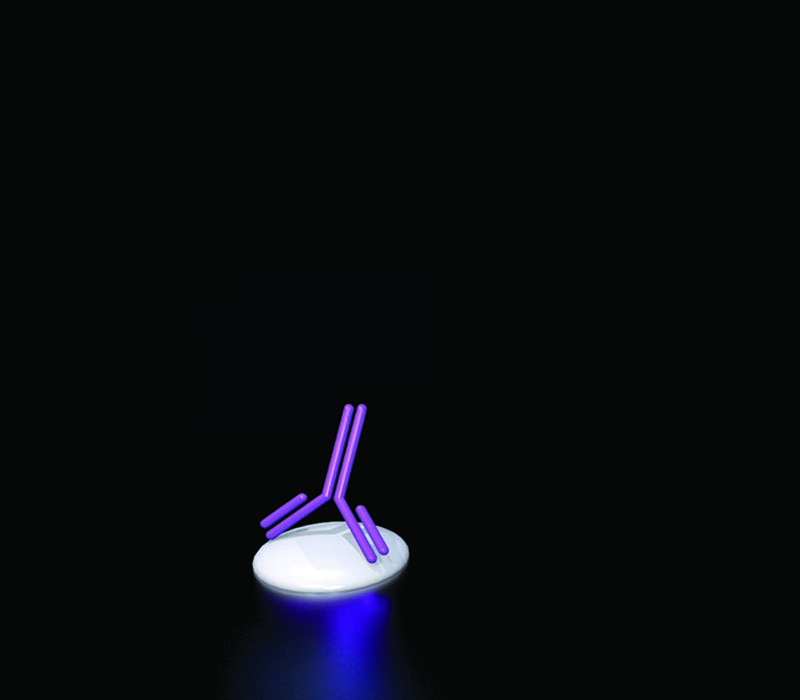 If using an enzymatic detection method, visualize the labeled antibody with an appropriate substrate for chromogenic or chemiluminescent/ chemifluorescent detection.